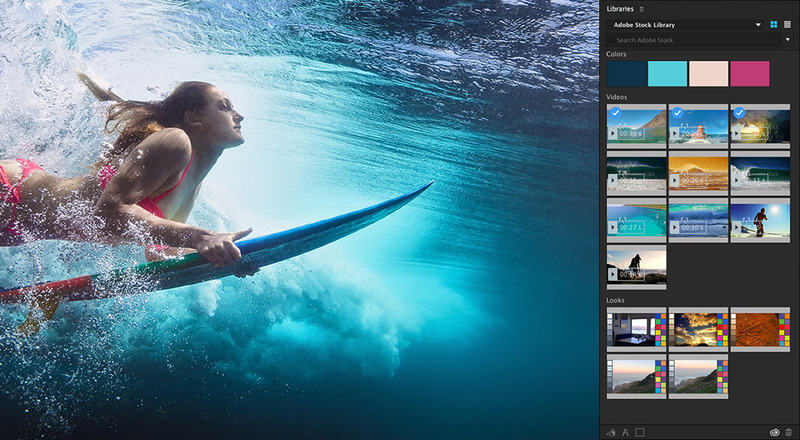 Adobe Creative Cloud 2017 has arrived, bringing a ton of awesome new features to their apps. Let's take a look at the biggest changes for both After Effects and Premiere Pro. Collaborate and share sequences and compositions in real time with Team Projects (Beta). Features like version control and conflict resolution are built right into AE, Premiere and Prelude so teams can work more efficiently. Available now for Creative Cloud for teams and enterprise customers.